If not like my preferences, please do skip. 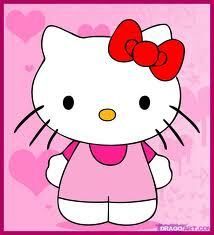 As you know, I love Hello Kitty so much that she is #1 on my Favorite Sanrio Character list. If she was a real human, she'd be my bias. 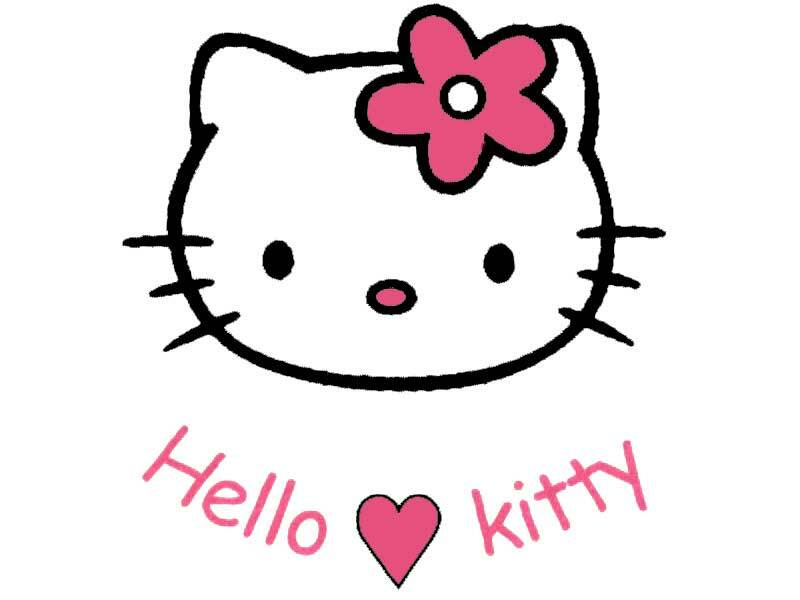 There are so many Hello Kitty designs created that I have adored and collected, but there are also designs that make me cringe. I have termed these HK designs as childish or too kiddie-like for my taste. Maybe it's because I've grown older and expect the same quality design throughout the years till I die. Or maybe it's supposed to be aimed for the little kids, which I'm clearly not anymore. All I know is that above designs are intended for the mainstream crowd. Fortunately, I've been noticing more of a change in Sanrio's direction or maybe I'm just seeing things, but I think Sanrio's image is changing for the better. 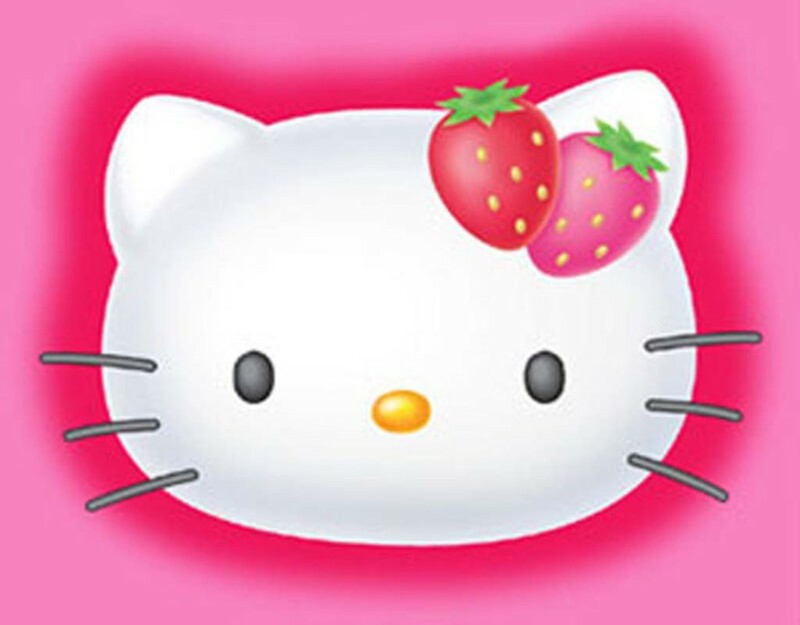 I believe Sanrio is finally realizing that their company needs to grow with the fans that have become adults. They are still making products aimed for kids, but it isn't as cringe worthy as it was 5-10 years ago. I feel that Sanrio is making an effort to cater to my age range by introducing boutique stores and more quality forward designs that make me squeal like a little kid again. 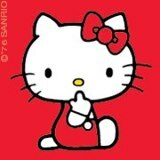 I've rediscovered my love for Sanrio because of this reason. 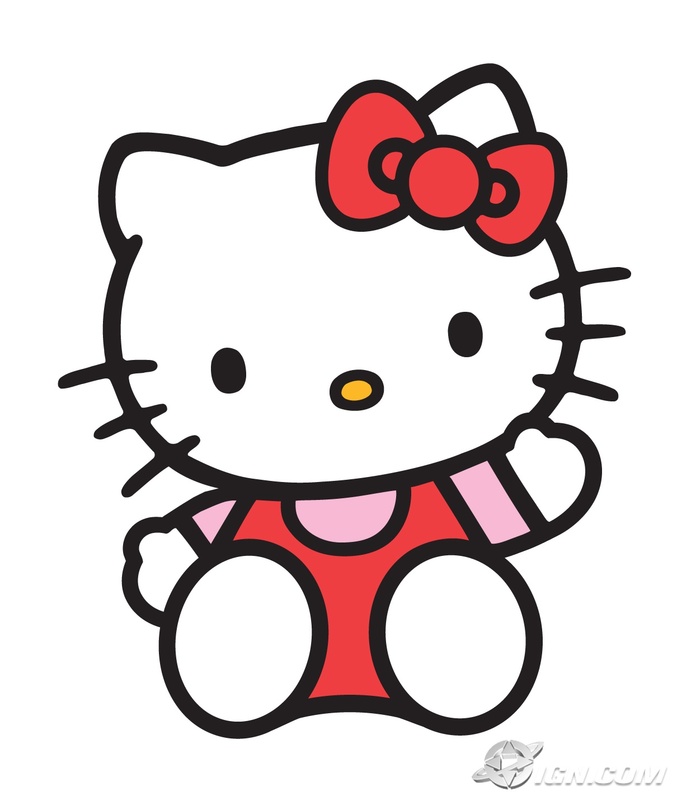 By bringing back old classic characters like Tuxedo Sam, Sanrio has won my loyalty vote forever. Still wishing they would bring back Pippo. Love that lil' piglet. 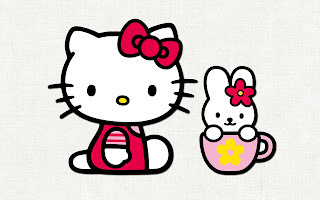 I have to say that it's perfect timing that Sanrio is now everywhere here in the States because I've been noticing more and more how cute San-X's characters are looking. 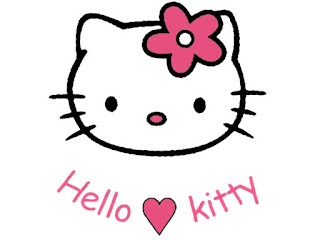 Psst... Sanrio, help! I think I might venture to the dark side aka San-X's Rilakkuma & Sentimental Circus. They're so freaking cute! Whispering to myself and trying to convince myself before it's too late, "One obsession at a time. You'll go bankrupt."